We offer a variety range of Hardware products such as Aldrops, Door Handles, Hinges, Locks, Lockers, Kitchen Accessories, Bathroom fittings, Glass Fittings, Digital Locks, Digital Lockers and a lot more. 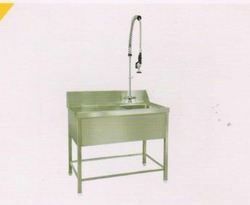 The exquisite Indian and Turkish collections of Kitchen Sinks can be brought from us without any hassles. 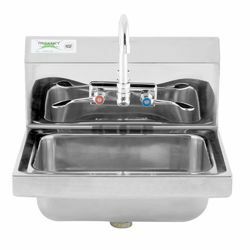 We are ranked among the respected Manufacturers, Exporters and Suppliers of a variety of Kitchen Sinks. These Kitchen Sinks are available in myriad designs and acclaimed for their smooth finish.